Enrol into any of UniKL’s 139 programmes in various foundation, undergraduate and post-graduate studies and receive a world class education. Graduate with a competitive advantage through our industry-oriented programmes coupled with hands-on learning to become leaders of tomorrow’s industries. 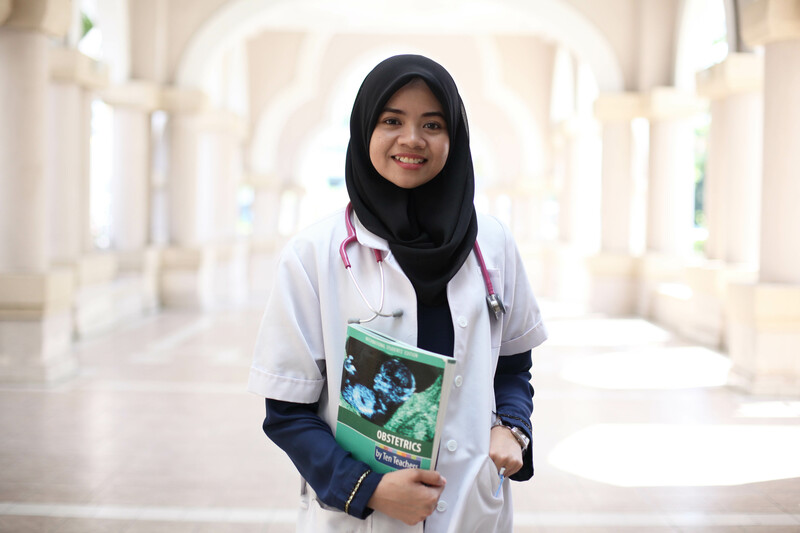 With the concept of ‘One Institute, One Specialisation’, UniKL’s education model is designed to produce graduates who are globally competent, having been nurtured to live up to societal and occupational demands. Whether you are looking for professional courses, even customised programmes to up-skill or re-skill yourself to be a better match for the industry, join our short courses specially designed for students and working adults to fulfil your personal learning experience. Are you looking towards advancing your qualification, improving your career prospect and enriching your personal growth but just can’t afford the time? Fret not. 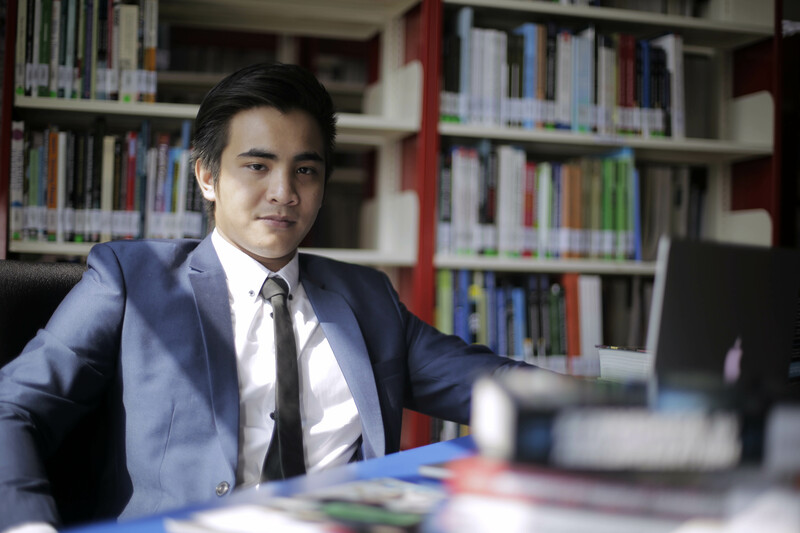 Enrich your personal and professional growth through UniKL’s flexible Weekend and Evening Classes Degree and Master Programmes for working adults. 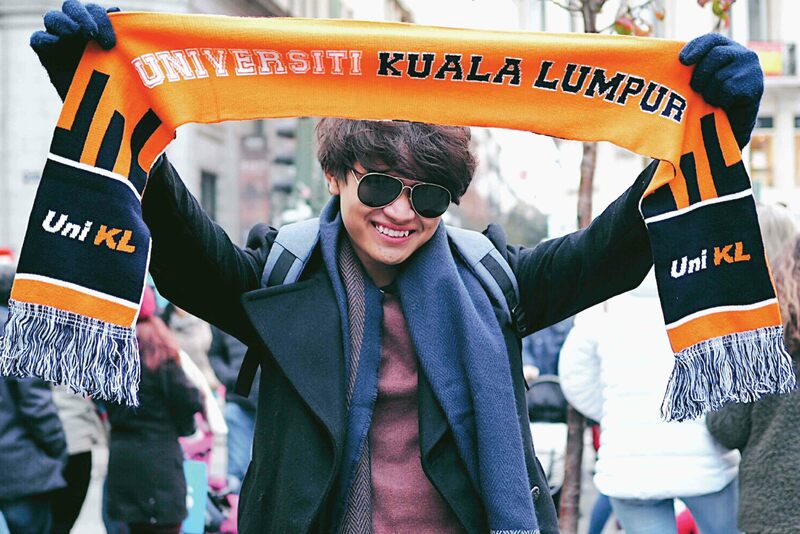 UniKL offers the International Exchange Programme to expose students to the best of international community, cultures and practices beyond their boundaries. You can apply to participate in all these programme below for an enriching experience on both a personal and a professional point of view. 2 programs offered as an added value for UniKL Students : Sijil Tahfiz Malaysia ; Pensijilan Tahfiz Al Quran. Kuala Lumpur (1 March, 2019): They say when there is no news it is bad news. Kuala Lumpur (20 February, 2019): Universiti Kuala Lumpur (UniKL) clawed back from a one goal deficit to edge Maybank 2-1 and in the process clinched the 2019 Malaysian Hockey Premier League title at the Tengku Abdullah Stadium in Bangi today.